Members enjoy incredible privileges in museums and other institutions. Why not try an eMembership program for them! Sounds interesting? The eMembership card makes membership even more convenient for the museum as well as the members. We came up with the solution called membership cards app so that your members don’t have to carry an extra card in their wallet. Not just this, but museums can benefit their members in many other ways which we have highlighted below. Experience all that you can offer in the best way to your members! Unlike plastic membership cards, you can keep your members updated about what’s going on in the museum and about the upcoming events and exhibitions. Yes, with the help of push-notification you can send the required information so that without missing any chance, they can manage their time to visit the events. We help you make the renewal of membership cards easier. 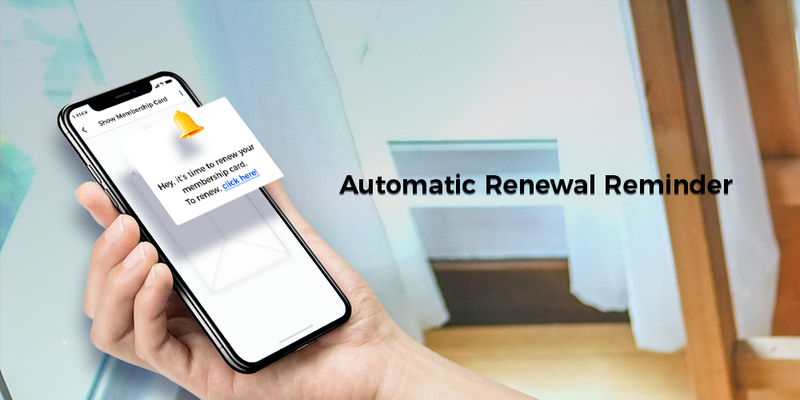 The app will automatically notify your members before/after the expiry date of the card which starts 60 days before the expiration so that they can renew it on time. The frequency of the days can be customized by the museums. Security Module added within the app for audit trail of downloads, capability to block device and even remotely wipe card if needed. Let your members have the access to notifications, floor maps and other information etc. Earlier when the membership used to expire, the member had to wait for a period of time to receive the new one. But now, museums can benefit their members with quick e-delivery of new membership cards. eMembership solution also offers a Guest Passes add-on. If you offer Guest passes then an additional button “Guest Passes” appears on Member Benefits page. Members can easily find the location of your museum as our solution has ‘Locate us’ option in the application to help your members get step-by-step direction to the museum. 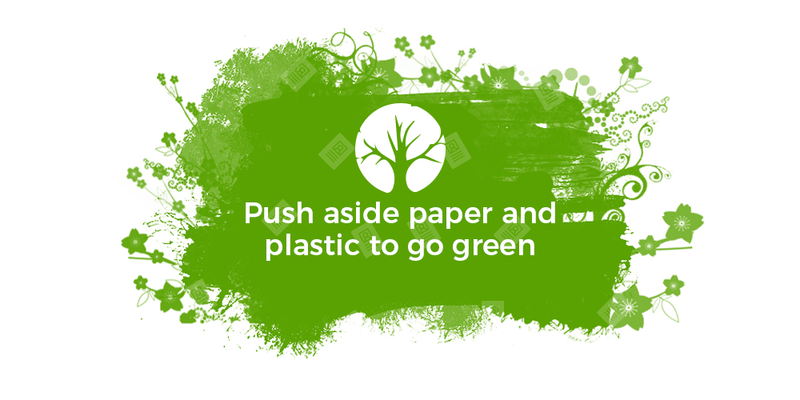 Push aside paper and plastic to go green! 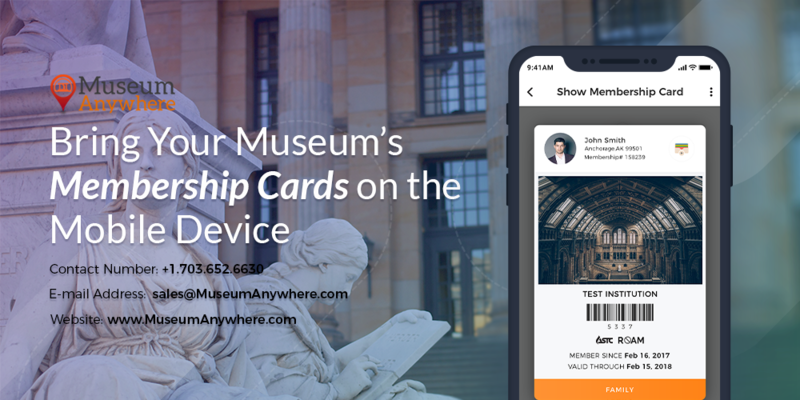 The museum membership cards app is a go-green approach which is cost-effective. Now save the recurring cost which you must have been spending for so long on sending the mails & electronic mails, or internal costs of printing, stuffing envelopes, supplies and staff time. Choose the much more environmental friendly option.